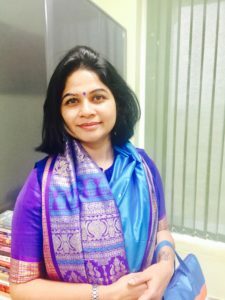 Dr. Priyanka Tripathi is an Assistant Professor of English at IIT, Patna. Her PhD dissertation in 2011 from IIT Kharagpur was titled, ‘Sexual is Political: Gender, Body and Language: in Indian Women’s Short Fiction in English’. She has been the recipient of the much coveted Jawaharlal Nehru Doctoral Scholarship administered by the Jawaharlal Nehru Memorial Fund, New Delhi. She has published with Muse India, IUP Journal of English Studies, Atlantic Literary Review, The Commonwealth Review etc. She works in the area of Indian Writing in English, Gender and Sexuality Studies and Literary Censorship.